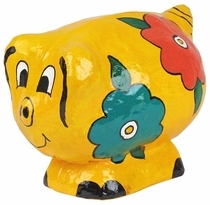 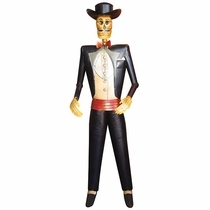 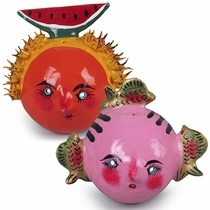 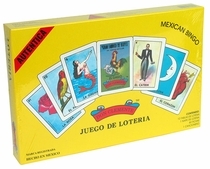 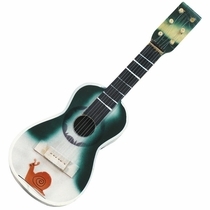 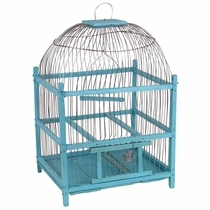 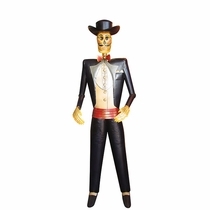 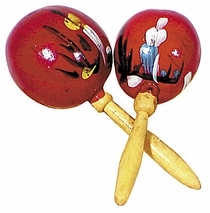 Mexican folk art has a long tradition of creating fun and imaginative items for the enjoyment of young people. 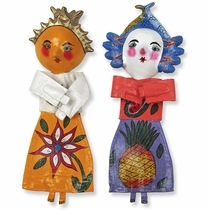 Here you'll find paper mache dolls, gourd maracas, Mexican bingo games, painted rustic tipico chairs and other fun folk art creations. 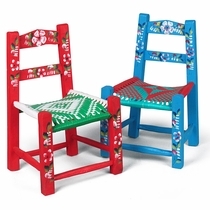 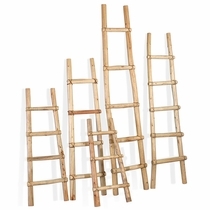 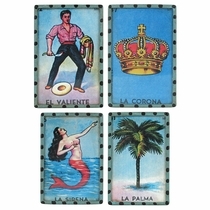 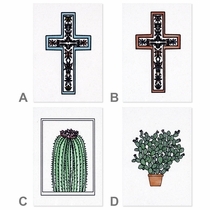 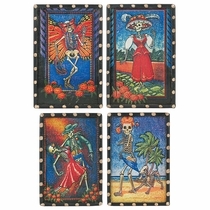 These make excellent gift ideas or just to add a touch of colorful Mexican culture to your decor. 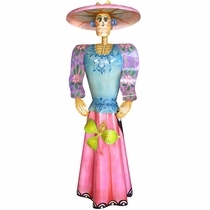 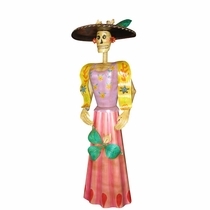 Our Mexican folk art items are handmade and hand painted by folk artists from various regions of Mexico. 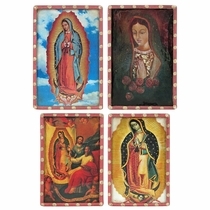 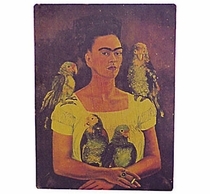 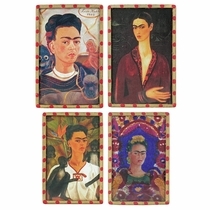 These unique and colorful art pieces will add an authentic Mexican mystique to any room. 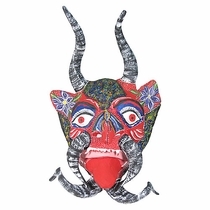 Click on the masks below for more information and ordering. 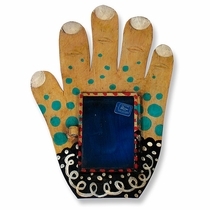 9" h x 3.5" dia. 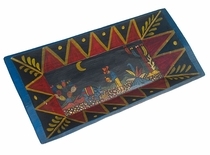 Add to Your Order - Include a Personal Greeting!